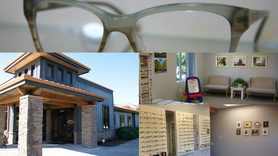 McMinnville Family Eye Care is under new ownership and we are very excited to serve you! 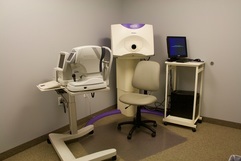 Our brand new clinic is now open next door to the previous location. 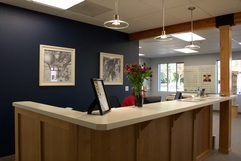 Dr. Clark and staff have one common goal: to provide excellent personalized vision care in a friendly, professional atmosphere. ​We treat our patients like family and strive to provide services and materials designed to meet your occupational and recreational vision needs. We listen carefully to our patients' interests and concerns, and take the time to make you feel comfortable and respected.